Prime Minister Imran Khan issued a final warning to land mafia in the federal capital on Monday, asking them to clear out with a line drawn by the highest seat of executive power. 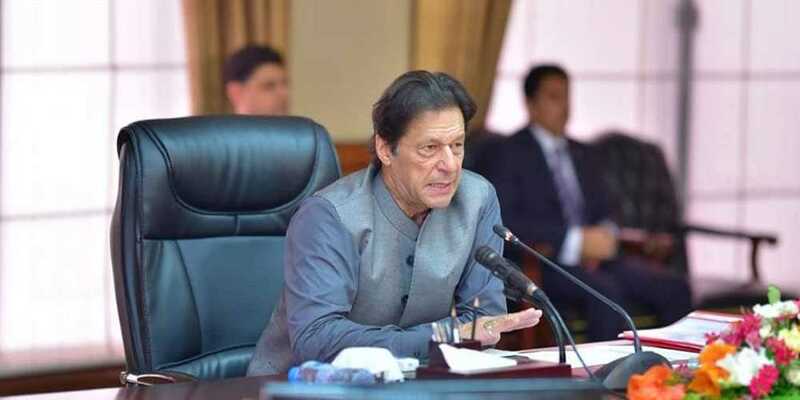 “I will not tolerate land mafia in the federal capital at all,” declared Prime Minister Imran Khan on Monday as he chaired a high-level meeting regarding issues in the federal capital. The prime minister declared on Monday that land grabbers and those involved in illegally occupying lands of poor people in Islamabad and its suburbs would be dealt with sternly. A resident of the federal capital himself, Imran said that an operation should be carried out against land grabbers and those illegally occupying lands of the poor with the public and the media watching. The premier lamented the growing trend where the influential generally escape punishment under the law while the poor are made to suffer. He expressed the determination to provide justice to all citizens without any discrimination. “The Pakistan Tehreek-e-Insaf (PTI) led government was committed to changing this tradition and pattern of governance,” Imran said.